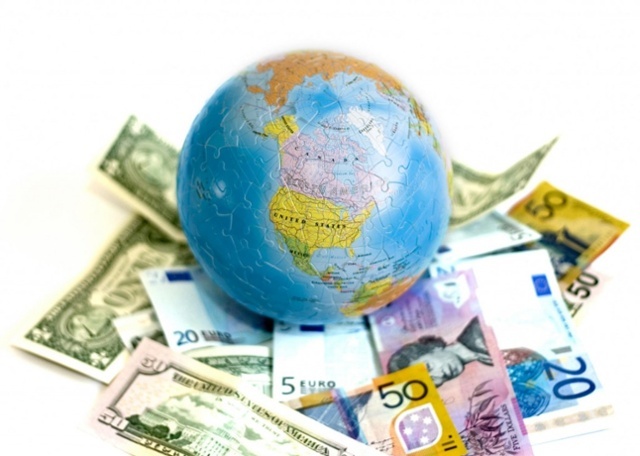 International markets reacted in June as central banks throughout Europe and Asia signaled that monetary stimulus efforts were slowly being dispatched. The news propped up European currencies including the euro, pound, and Swiss franc as anticipated higher rates tend to bode well for currencies. Central banks from around the world are slowly curtailing stimulus efforts and starting the process of normalizing global interest rates in a gradual fashion. The central banks of Canada, England, and Japan all indicated that less accommodation would be the objective going forward. The combination of rising asset prices along with central bank tightening can be very unpredictable. Many suggest that ultra low and negative interest rates have elevated asset prices such as stocks, bonds, real estate, art and classic automobiles to unsustainable levels. As rates gradually begin to rise, it is expected to produce a gradual return to normalized asset prices worldwide. The Fed raised its key short-term rate (Fed Funds Rate) to 1.25% in June, up from 1.0%, executing its second increase this year. The Fed also mentioned that it was still on course to start unwinding its $4.5 trillion balance sheet towards the end of the year, composed of U.S. Treasuries and mortgages. The Fed is viewed at odds with inflation expectations as it executes on gradual rate hikes with the anticipation of rising inflation. The concern is that inflation estimates by analysts as well as the Department of Commerce are muted, with expectations of minimal inflation. The longer inflation stays low, the less consumers expect rising inflation. The concern among market watchers is that the Fed continues on a rate rise venture, but with inflation proving to be less than expected. This may lead markets to react adversely as rates increase during a dismal growth environment. The Federal Reserve released favorable results for a stress test on banks, helping propel banking and financial related stocks. The stress tests were initially created during the financial crisis of 2008/2009 in order to minimize risk to banks’ exposure to bad loans and a dire economy. For the first time ever, all banks tested passed the stress tests successfully, building confidence in the sector and future earnings prospects. It was ten years ago this June that the beginnings of the financial crisis of 2008/2009 started, when two hedge funds managed by the defunct Bear Sterns speculated in credit derivatives and backed by sub-prime mortgage loans and then collapsed.